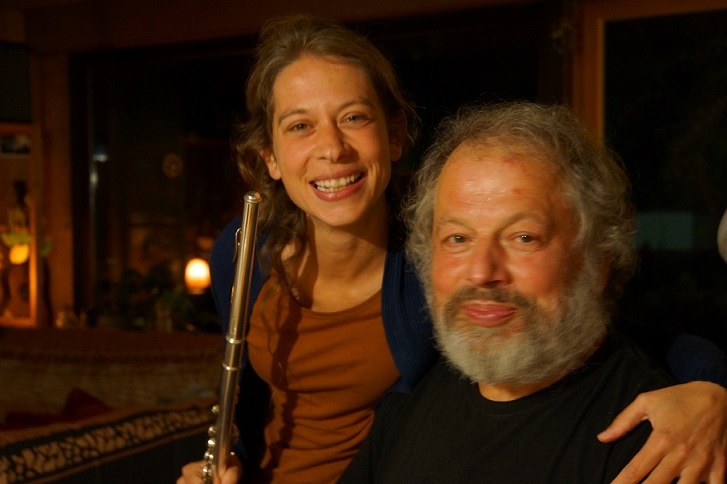 The flutist Stephanie Lepp grew up in a musical family and she absolved many stage performances as a child. At the age of six she learned to play the piano and started taking ballet lessons. After she learned to play the flute, she won the prize of Youth Competition when she was 18. She developed her skills constantly, for example, by studies of contemporary music and Indian classical music.